Build your lesson from multiple file types.  Images, PDFs, Docs, Sheets, Google, YouTube, Movies, all can be included in your Contribute Cloud File. As we are browser based, we are operating system agnostic. If you have a browser, you can access Contribute Cloud on your device. Modern lessons are no longer confined to a proprietary format. Import multiple file types into Contribute Cloud. Images, Videos, PDFs, Spread Sheets, Documents, all make up a 21st century lesson. Let Contribute Cloud deliver yours. Collaborate and work in real-time with your students on a shared workbook. As the teacher, you have full control of who can collaborate on the document with you. Looking for a way to make your lessons more interactive – this is it! Your students are able to cast their screens (not just their browsers) up to the LED. This opens up a whole new realm of whole class teaching and group collaboration sessions. Never before has casting been so easy in a classroom environment. Cast multiple screens at the same time onto the LED. This is a great feature to be able to compare what participants are doing on their devices at the same time, in real-time. You are not limited to just 4 screen on the LED, you can have as many as are in your session. Simply scroll up and down the Multi-Cast Window to see your different participants. Switching between single Cast screen and Multi-Cast screen is just a click of a button. 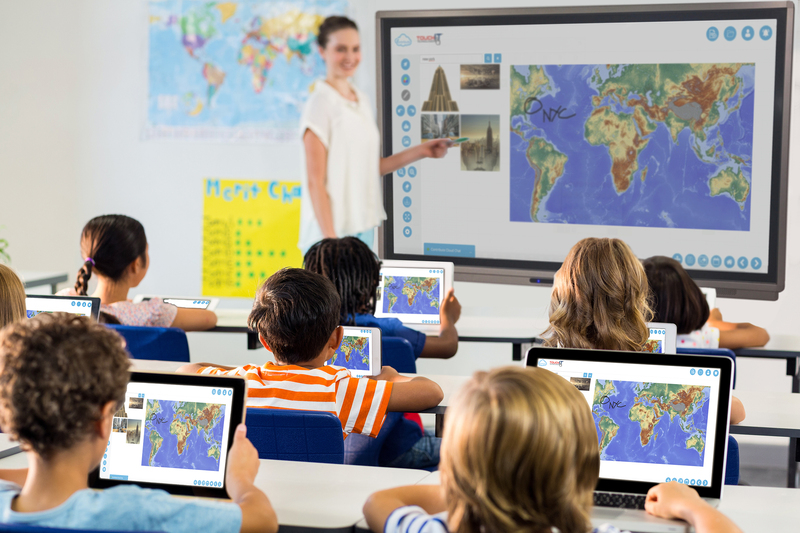 The presenter or teacher has full control for who and how screens are cast to the LED at any time. We’ve lots of video Tutorials available on our Vimeo and YouTube Channels, check out the link on the menu to view them. No portfolio single posts found. Please add at least one. 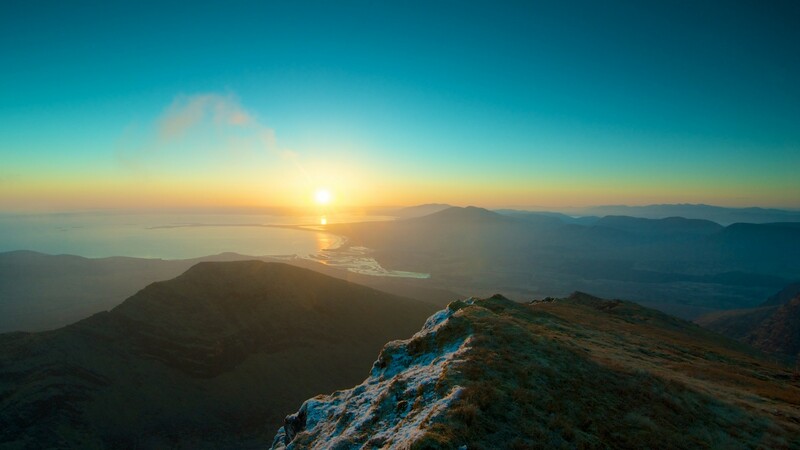 If this doesn’t look like your classroom, start using Contribute Cloud today! Whole class teaching from the LED. Cast your screen to the LED with a single click.